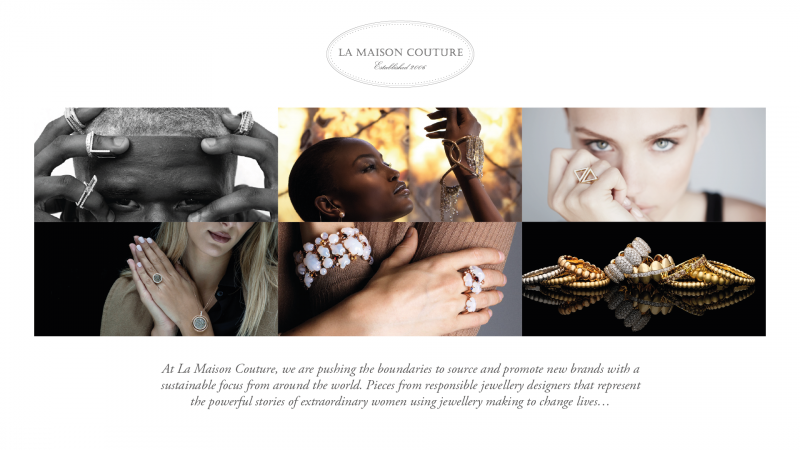 La Maison Couture has partnered with Positive Luxury, the company behind the first of its kind interactive trust mark – The Butterfly Mark. The Butterfly Mark is awarded to luxury lifestyle brands that take pride in their craftsmanship, service and design, whilst protecting our planet and its resources. 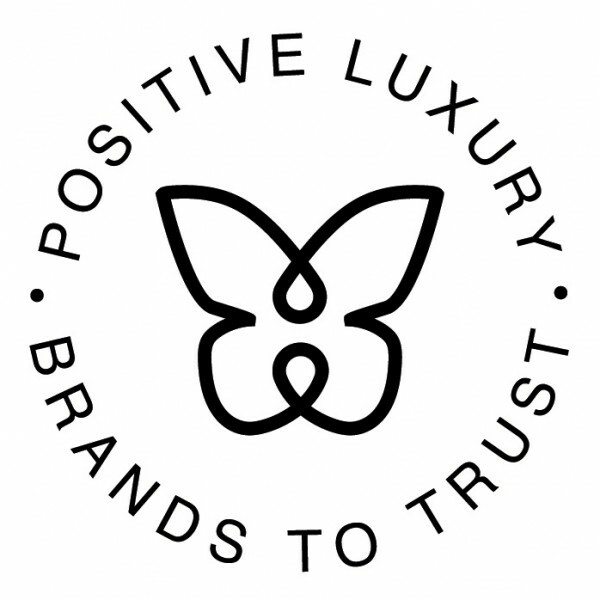 With the help of an experienced sustainability council and external institutional partners, Positive Luxury has designed a robust assessment process that evaluates luxury brands across the following five areas: social framework, environmental framework, philanthropy and innovation. This Mark allows for instant recognition of fine jewellery and lifestyle brands that actively contribute to protect our planet’s resources, and consequently influence positive purchasing decisions. At La Maison Couture, we are pushing the boundaries to promote best practice and champion new brands with a sustainable focus. 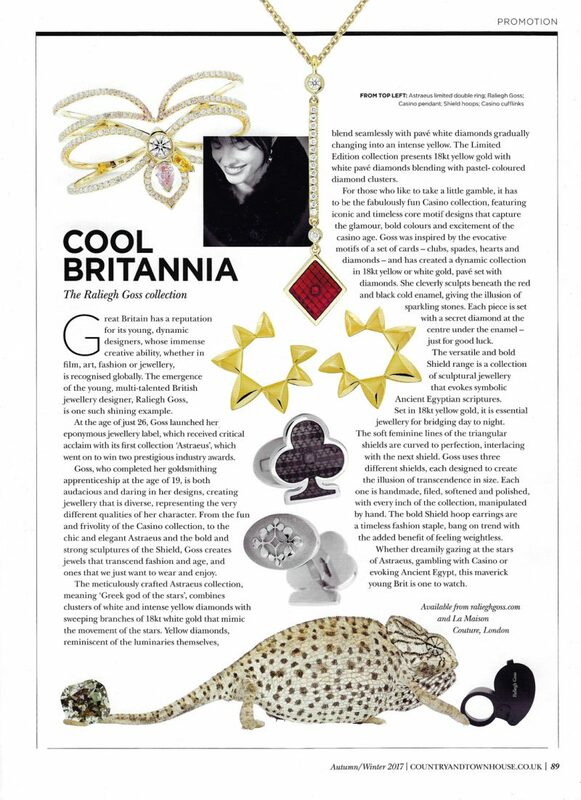 We are very proud to feature Sustainable Jewellery from Australian brand Luca Jouel, the first of our brands to carry the prestigious Butterfly Mark.